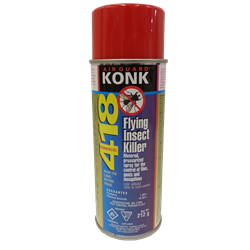 ?This product is qualified to tackle heavy infestations of flies, gnats and mosquitoes. Suitable for use in home, office or farm. 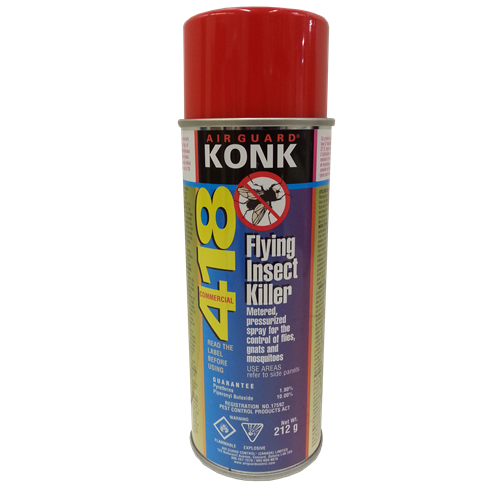 The Konk 418 is intended for use within the Konk BVT Dispenser.